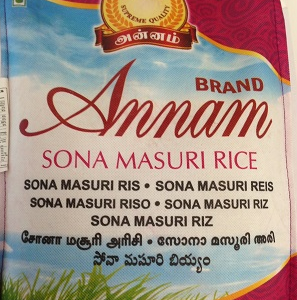 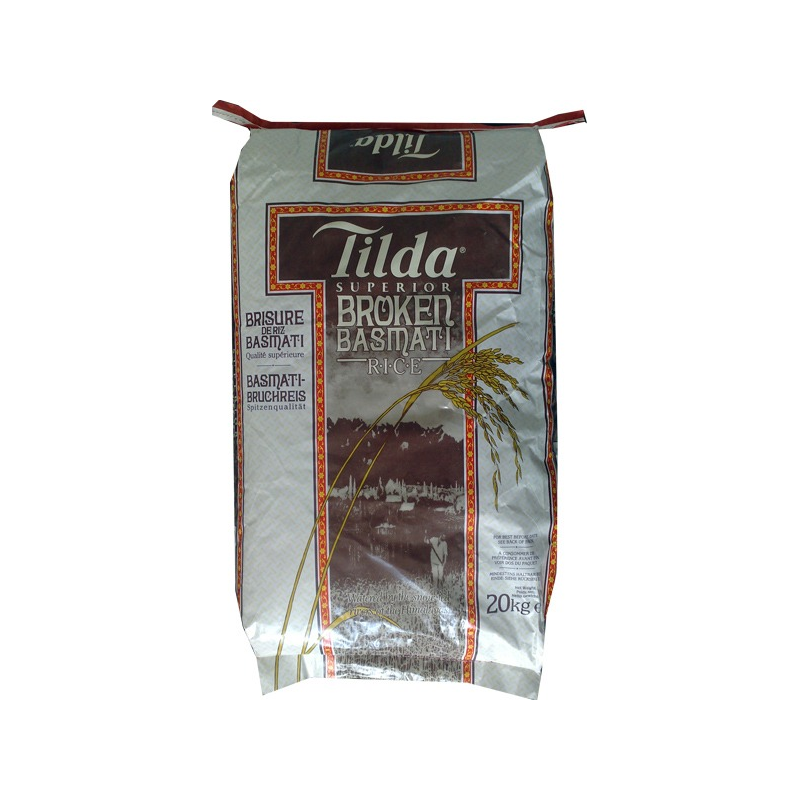 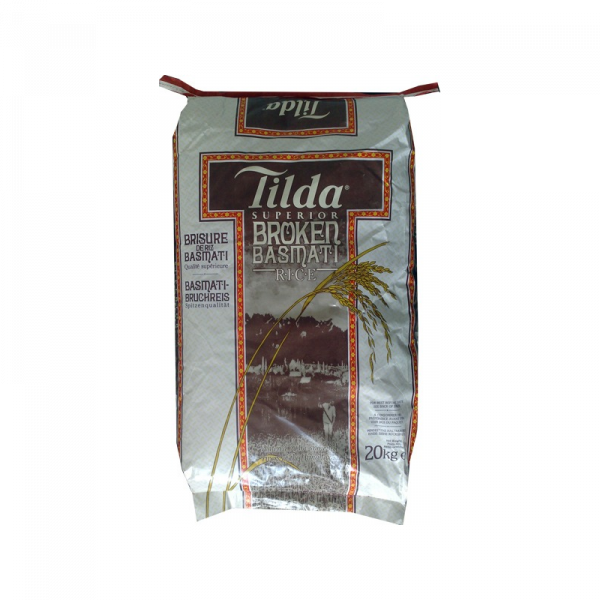 As the name suggests, Tilda’s Broken Basmati rice is a shorter, broken version of the pure basmati rice. 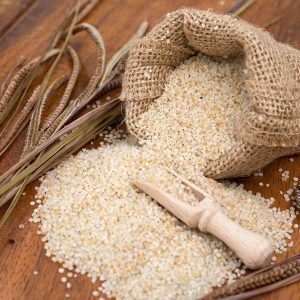 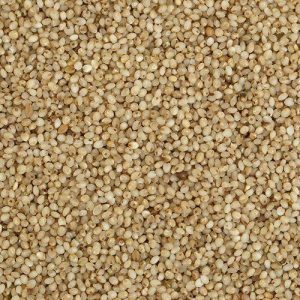 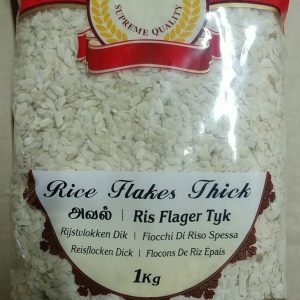 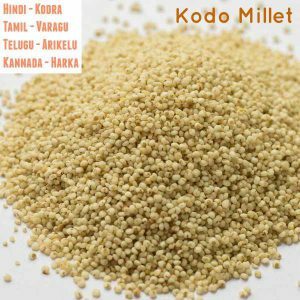 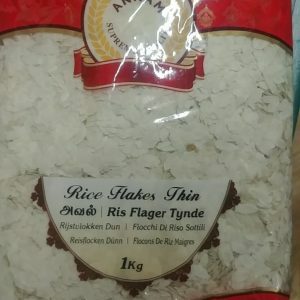 It has the same delightful aroma, slightly nutty taste and delicate, fluffy grains that make it the ideal choice for a whole variety of rice recipes. 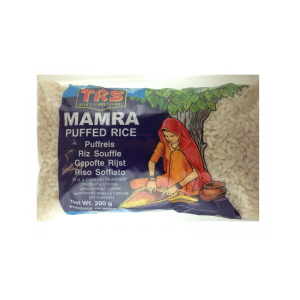 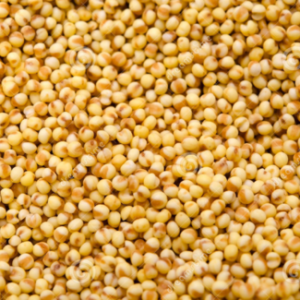 It absorbs flavours easily and hence the taste of the dish is enhanced.